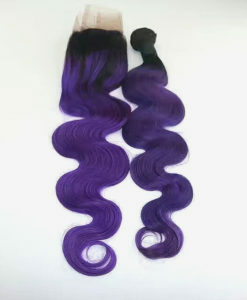 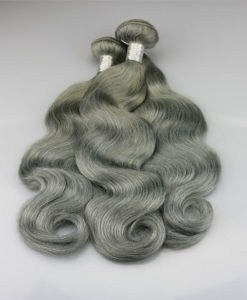 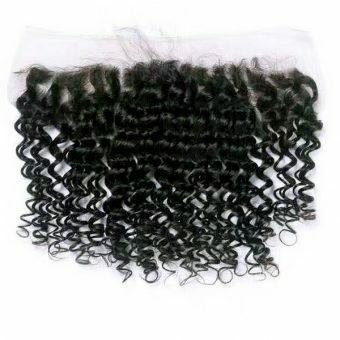 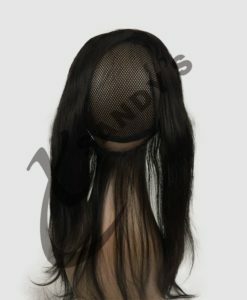 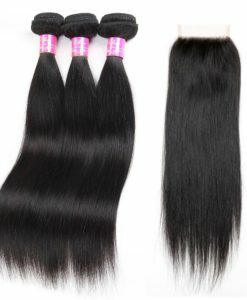 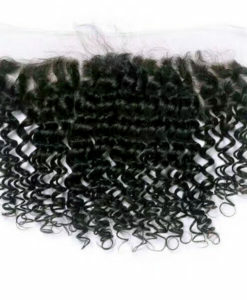 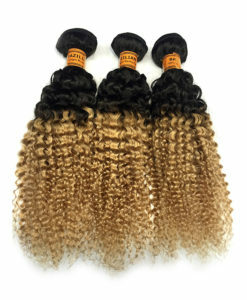 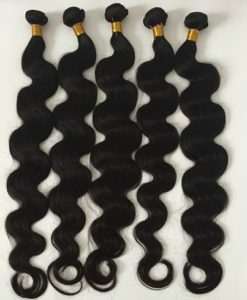 Our Brazilian weft hair extensions are so soft and luxurious. 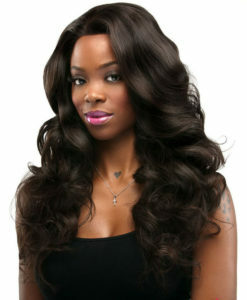 This hair type /style is ideal for those who desire a stylish look with very low maintenance. 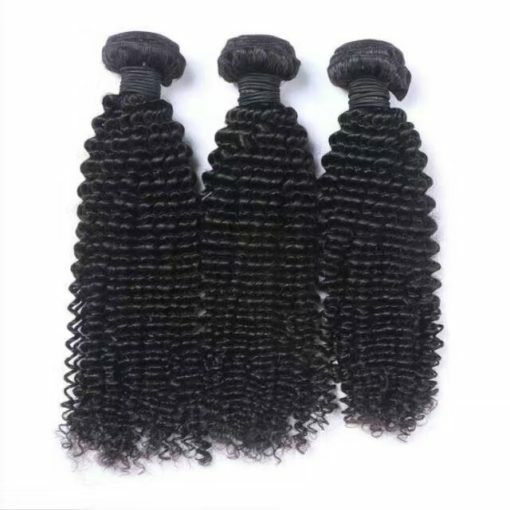 Cuticles in each strand of hair are aligned in the same direction this means the hair does not tangle and lasts longer than any other on the market. 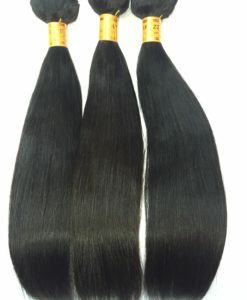 3-4 packs are needed for a full weave. 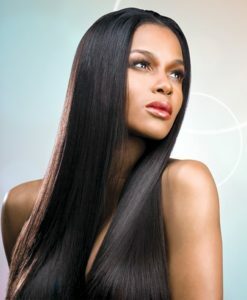 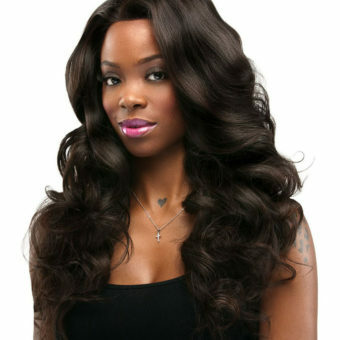 We recommend purchasing different lengths for a full weave to achieve a layering effect.